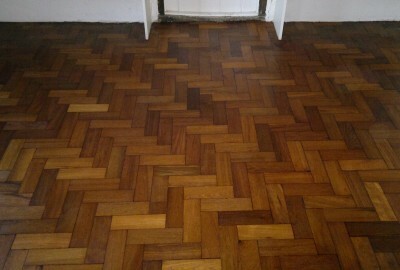 Wood Flooring Sanding London | Wood Floor Restoration | Wood Floor Repairs. 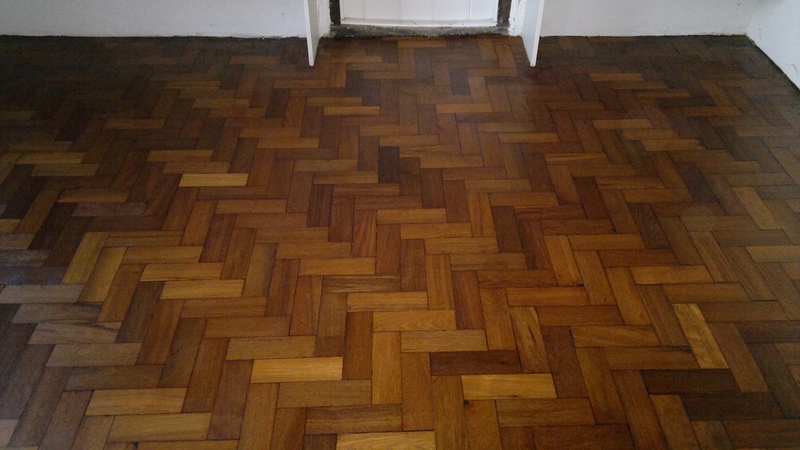 We’re expert wood floor sanding and wood floor renovation company based in London and cover Chelsea, Brighton and surrounding areas. We specialise in Floor Sanding, Wood Floor Sanding , Wood Floor Restoration & Finishing, Wood Floor Polishing Renovation, Wood Floor Fitting, Floor Varnishing, Stairs restoration, Staining and Finishing, Floor Polishing Buffing, Staining Finishing, Sanding Floor-Boards, Parquet Flooring Restoration, Commercial Floor Sanding. 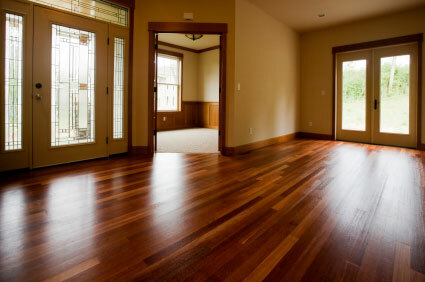 The Only Floor sanding and Restoration Company in London who provide Dust Free Floor Sanding Service and Professional Advice on how to Restore Wooden Floors. 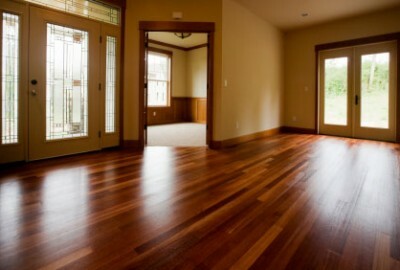 Call Floor Sanding Expert on: 020 8150 5055 or Simply Head Over to Get Quote. 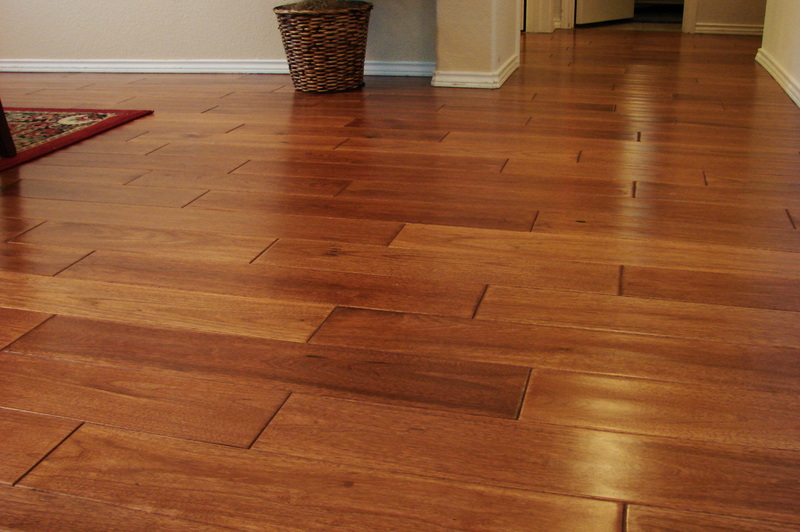 Expert Wood Floor Sanding, Sealing, Staining, Polishing, Refinishing & Restoration Services in London.  Postcodes Covered : W3, W2, W4, W5, W13, SW16, UB6, W5, W6, W5, W7, TW7, NW10, NW6, W8, W10, W9, W1, W11, W2, UB6, W12, UB8, SW10, W13, W1, W14,• Acton, W3 • Bayswater, Paddington, W2 • Chiswick, W4 • Ealing, W5, W13 • Fulham, SW16 • Greenford, UB6 • Hammersmith, W5, W6 • Hanger Lane, W5 • Hanwell, W7 • Holland Park • Isleworth, TW7 • Kensal Green, NW10, NW6 • Kensington, W8 • Ladbroke Grove, W10 • Maida Vale, W9 • Marylebone • Mayfair, W1 • North Kensington • Notting Hill, W11 • Osterley • Paddington, W2 • Perivale, UB6 • Queens Park • Shepherds Bush, W12 • Strand • Uxbridge, UB8 • Warwick Avenue • West Brompton, SW10 • West Ealing, W13 • West End, W1 • West Kensington, W14 • West London. Postcodes Covered : N22, N19, N1, EC1, N8, N2, N9, N18, EN1, EN2, EN3, N3, EC1, N4, N11, N5, N6, N7, N8, N1, N9, N7, N10, N12, NW12, N13, HA5, N15, N14, N16, N17, TW1, TW2, N18, N19, N20, N21, N22, • Alexandra Palace, N22 • Archway, N19 • Barnet • Canonbury, N1 • Cockfosters, EC1 • Crouch End, N8 • East Barnet • East Finchley, N2 • Edmonton, N9, N18 • Enfield, EN1, EN2, EN3 • Epping Forest • Finchley Central, N3 • Finsbury, EC1 • Finsbury Park, N4 • Fortis Green • Friern Barnet, N11 • Highbury, N5 • Highgate, N6 • Holloway, N7 • Hornsey, N8 • Islington, N1 • Lower Edmonton, N9 • Lower Holloway, N7 • Manor House • Muswell Hill, N10 • New Barnet • New Southgate • North Finchley, N12, NW12 • North London • Palmers Green, N13 • Pinner, HA5 • Seven Sisters • South Tottenham, N15 • Southgate, N14 • Stoke Newington, N16 • Tottenham, N17 • Totteridge • Tufnell Park, TW1, TW2 • Upper Edmonton, N18 • Upper Holloway, N19 • Whetstone, N20 • Winchmore Hill, N21 • Wood Green, N22 • Woodside Park.